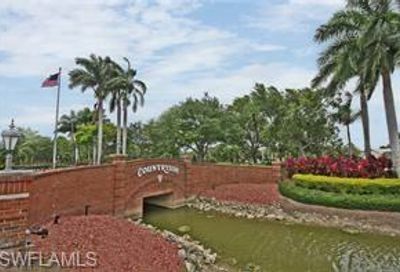 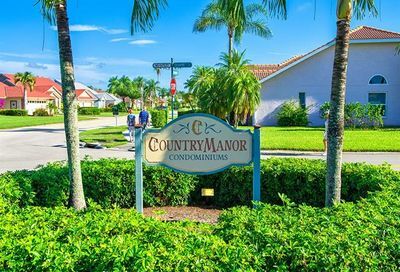 Countryside Golf Club is a private bundled golf community. 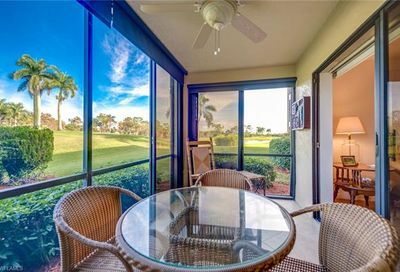 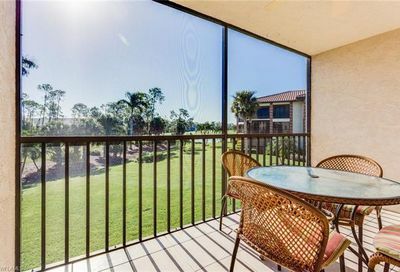 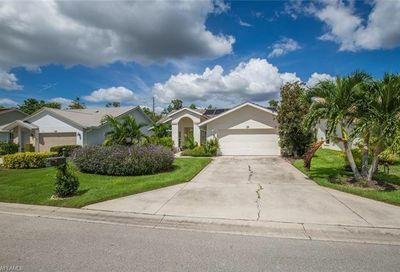 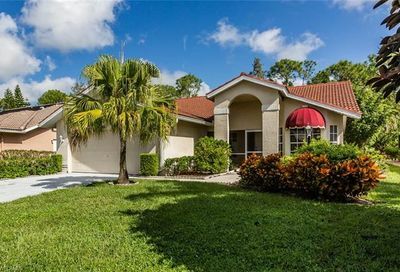 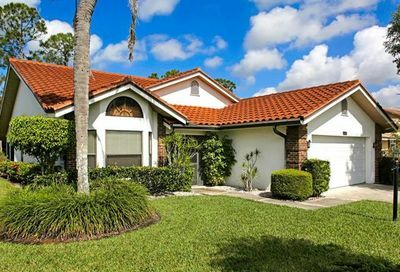 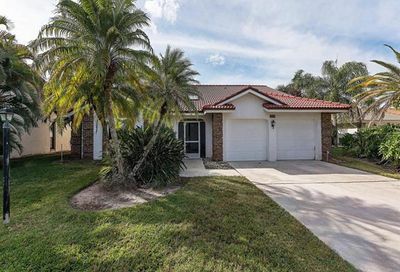 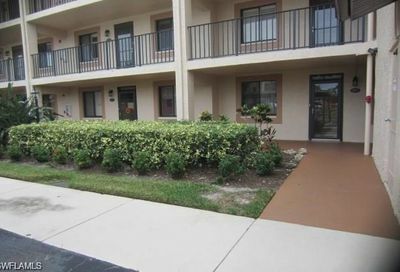 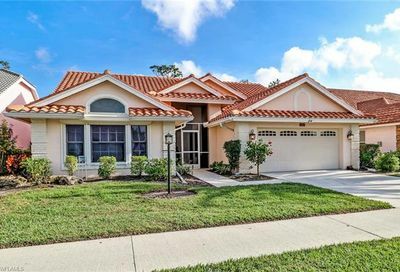 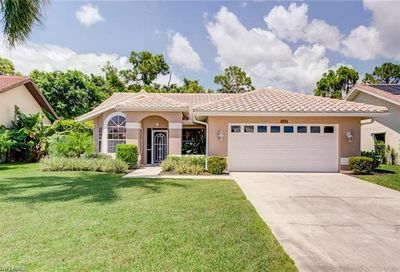 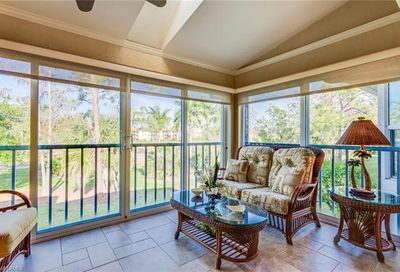 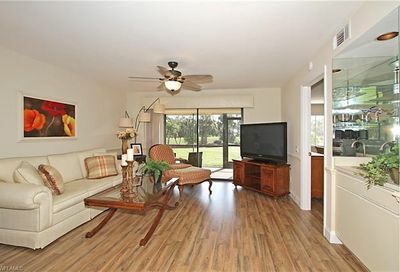 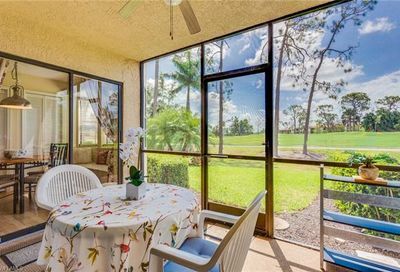 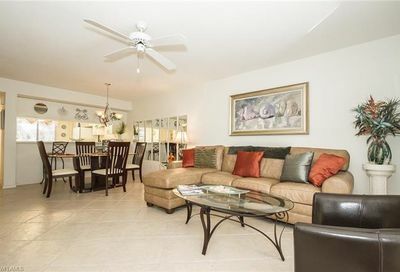 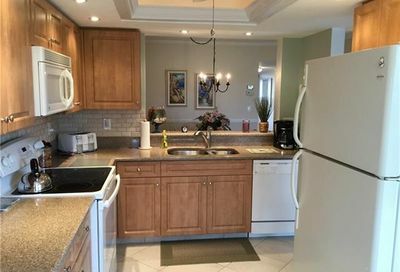 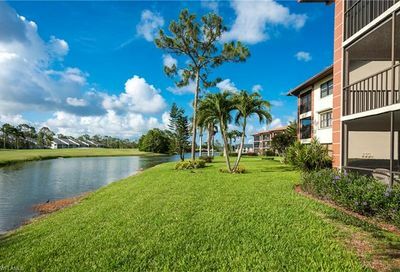 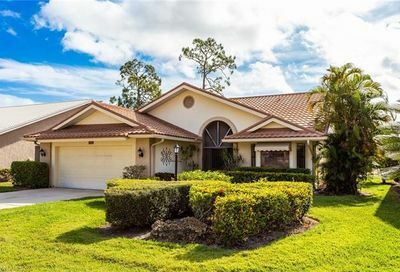 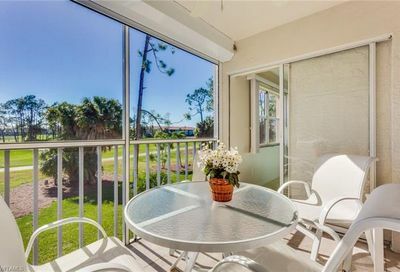 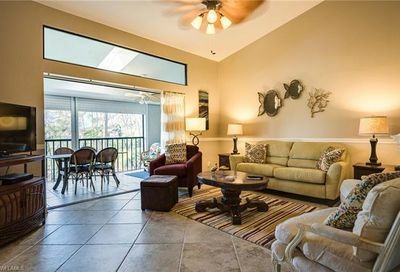 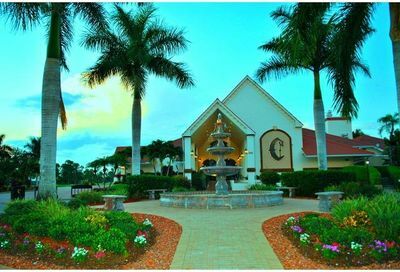 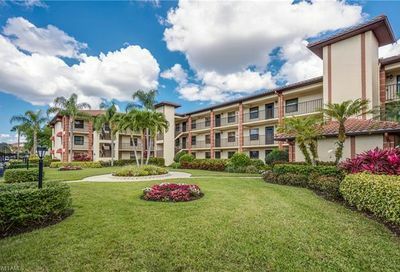 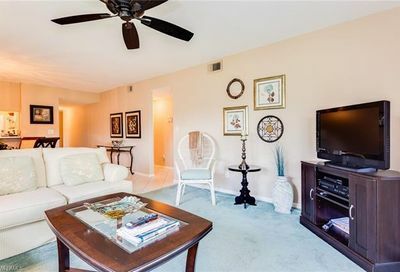 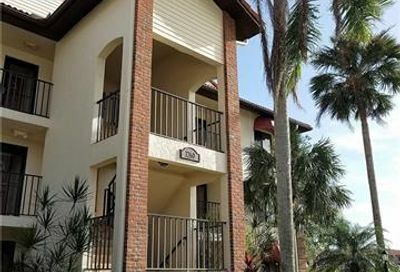 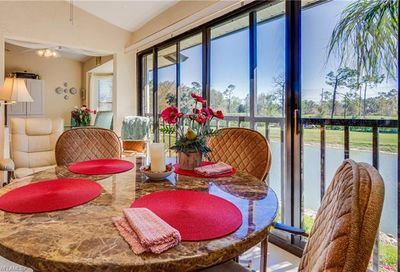 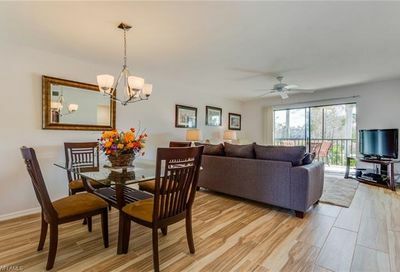 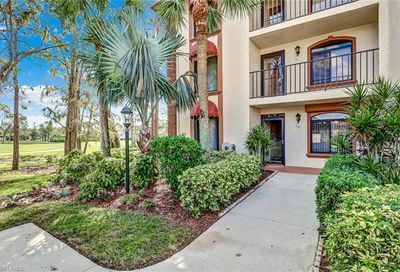 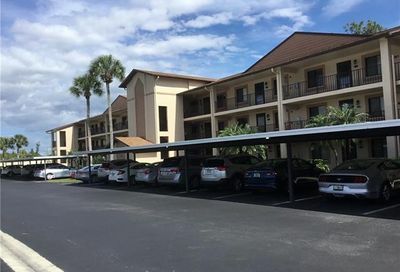 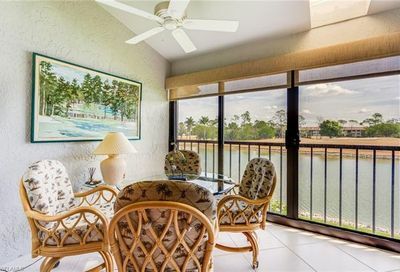 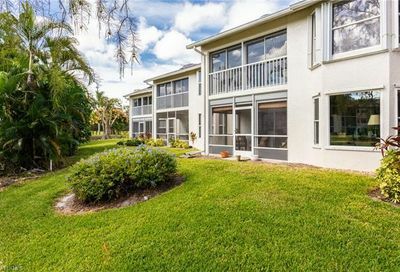 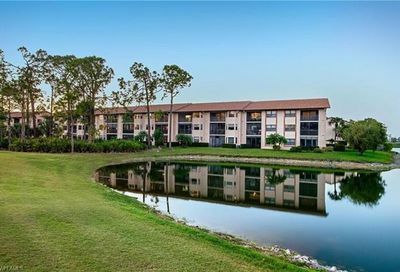 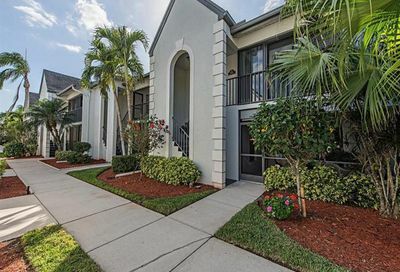 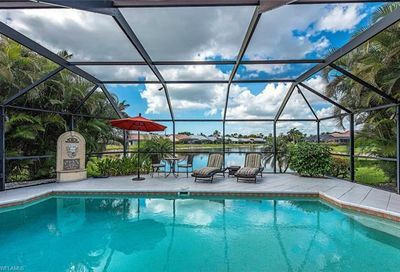 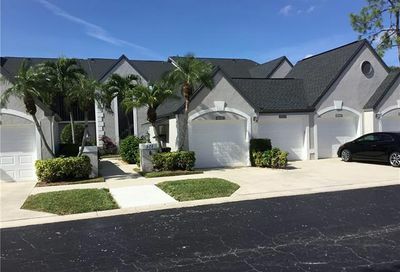 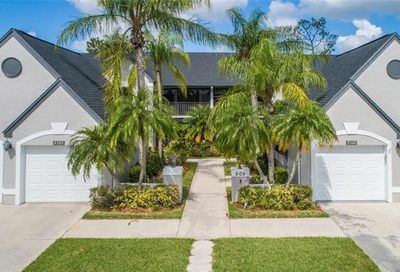 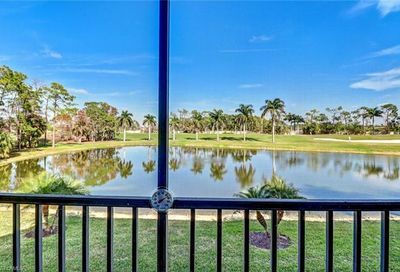 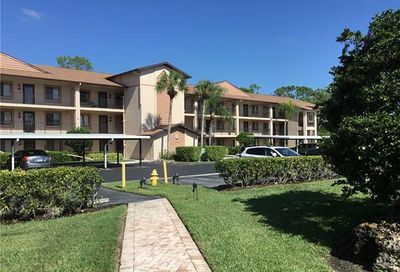 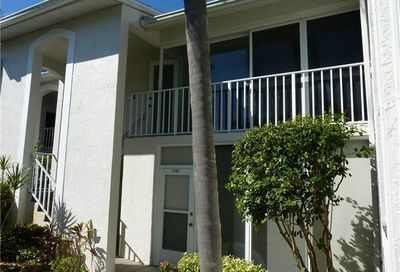 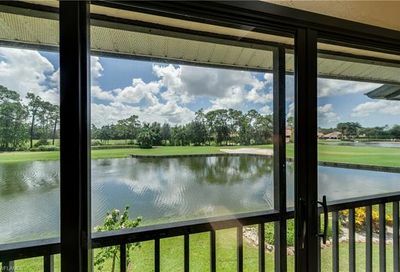 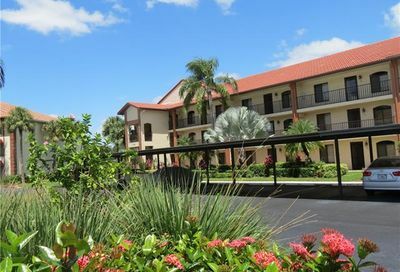 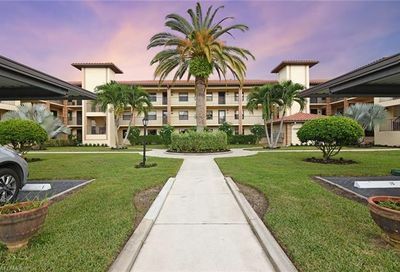 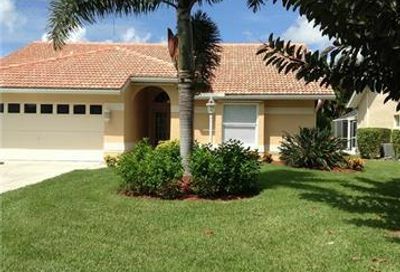 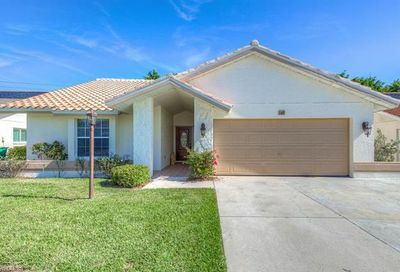 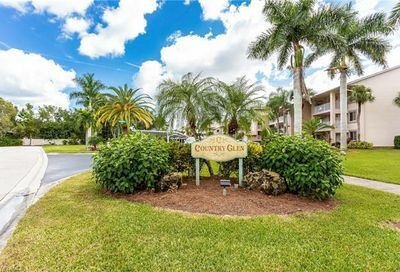 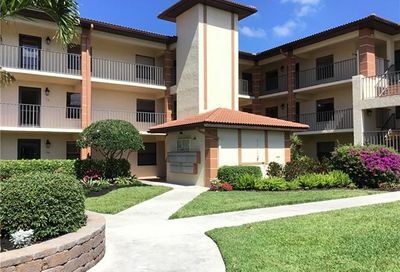 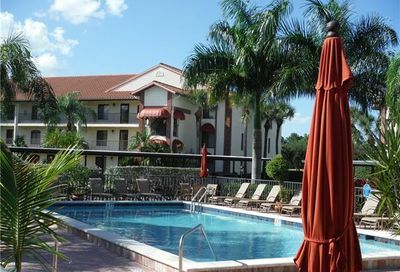 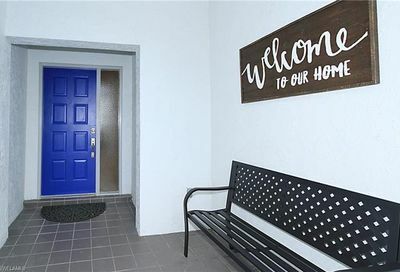 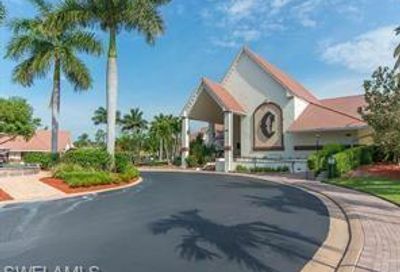 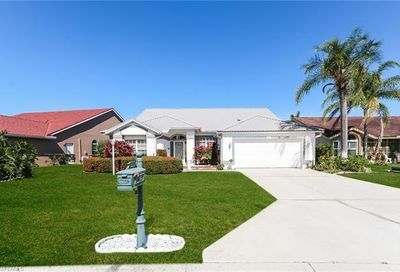 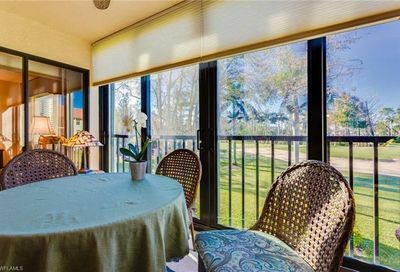 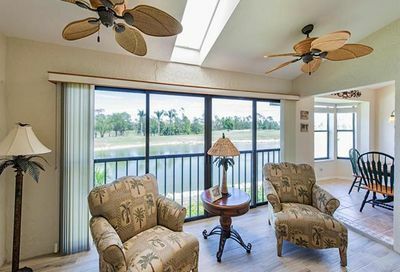 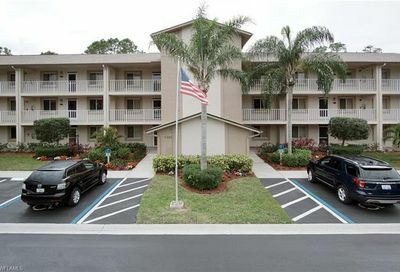 It’s located in central Naples…10-15 minutes from three Naples beaches, and 10-15 minutes from 5th Avenue (Downtown Naples). 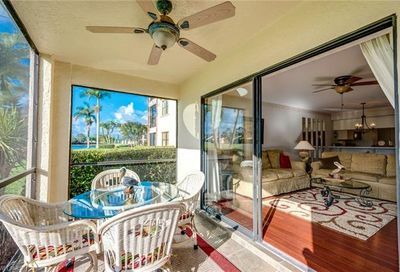 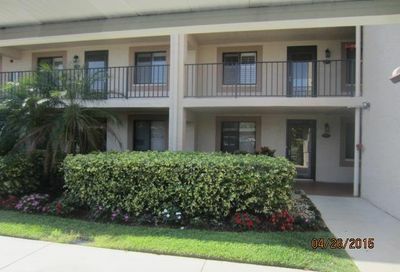 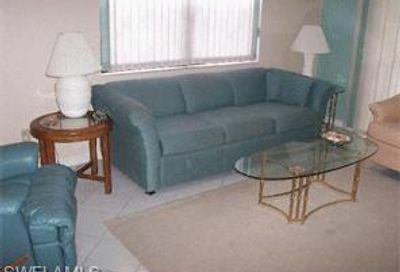 Its real estate consists of a mix of single family homes, verandas, and condominiums. 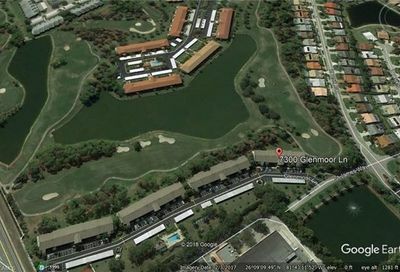 Comments: This is a “bundled” golf community…850 homes have Golf Memberships; and, 283 homes have Social Memberships (at $2,466/Yr. 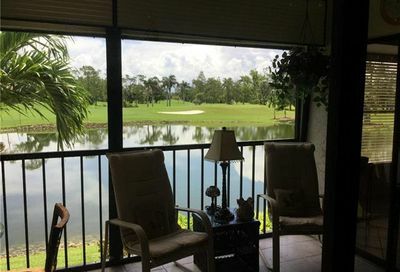 ), with no golfing privileges.